Harry N. Abrams, 9781419726705, 192pp. 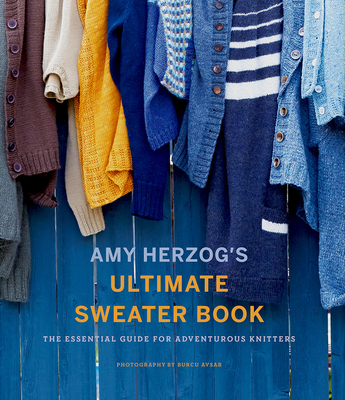 Amy Herzog is the author of Knit Wear Love and Knit to Flatter and the creator of the Fit to Flatter online series. She teaches courses on Craftsy and in yarn shops countrywide and her sweater designs have been featured in Twist Collective, Knitscene, Interweave Knits, Knitty, and more. She lives in Connecticut.